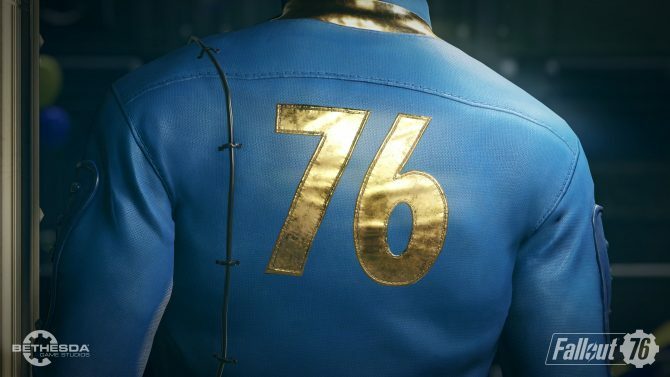 For those still playing Fallout 76, here's what you have to look forward to in the coming months. 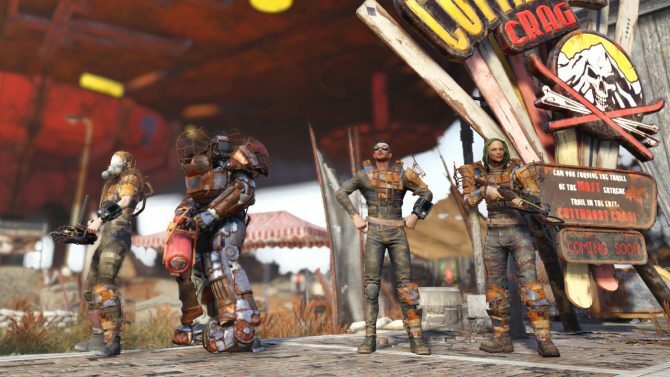 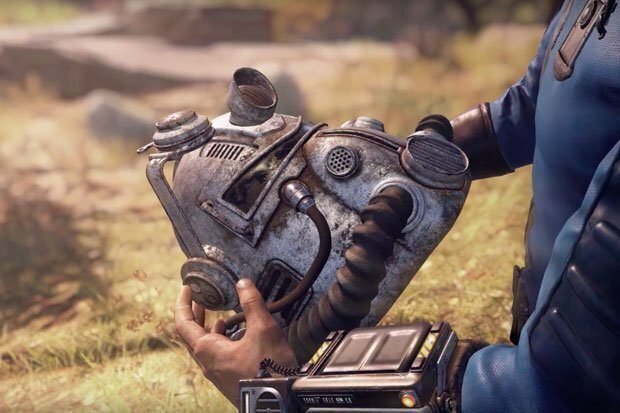 A second copy of Fallout 76 is getting packed in with some Xbox One X bundles, as German stores continue to liquidate stock. 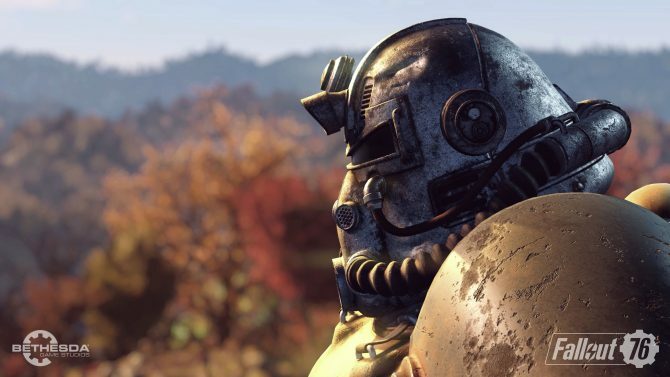 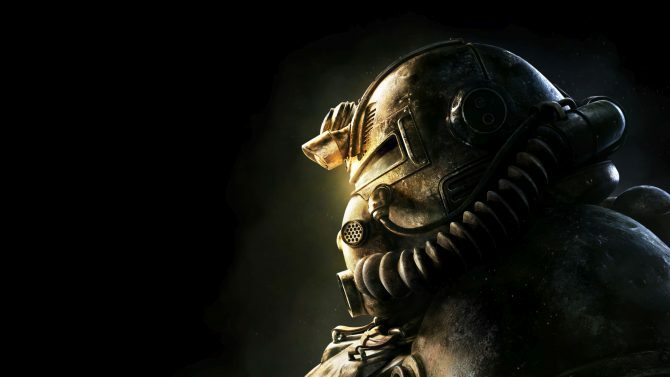 Bethesda has detailed the next plans for Fallout 76 which includes the addition of two new updates before month's end. 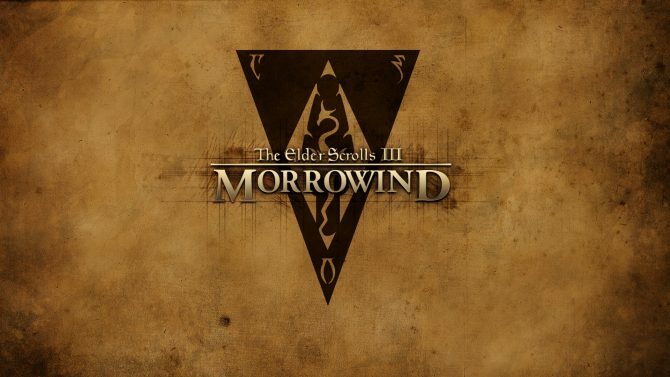 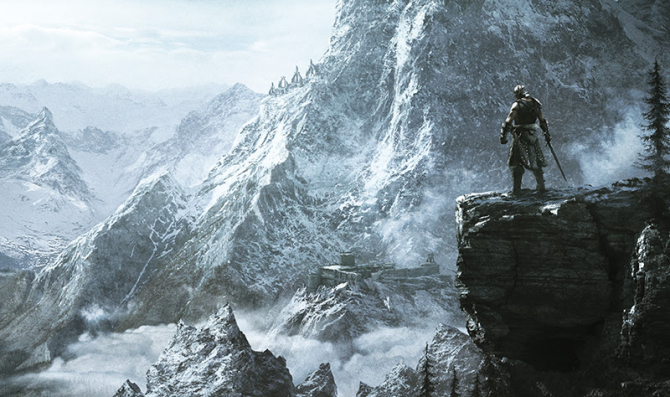 The original composer of The Elder Scrolls V: Skyrim is not working on The Elder Scrolls VI, at least not yet. 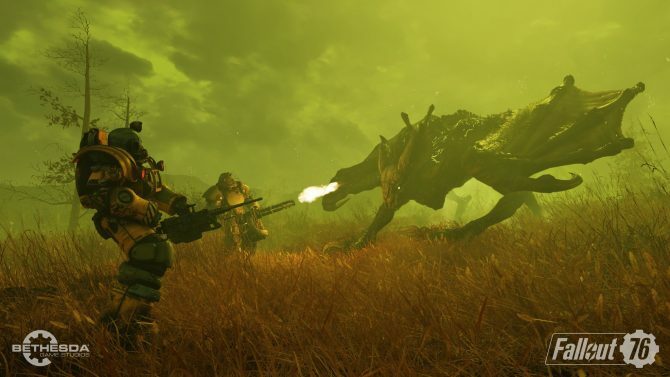 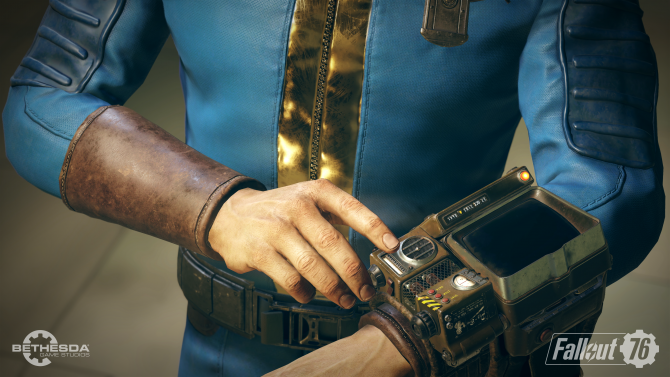 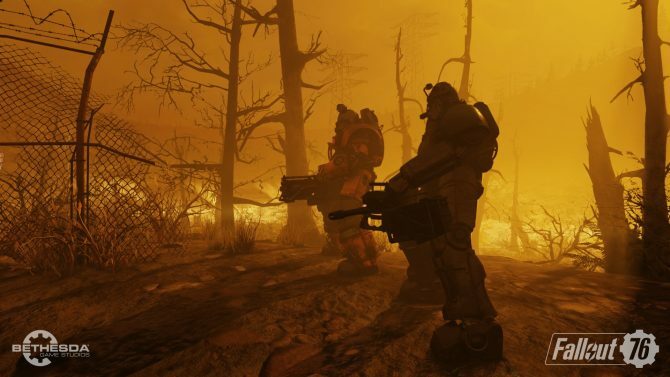 Bethesda has just released a hotfix to correct Fallout 76's nuke codes glitch. 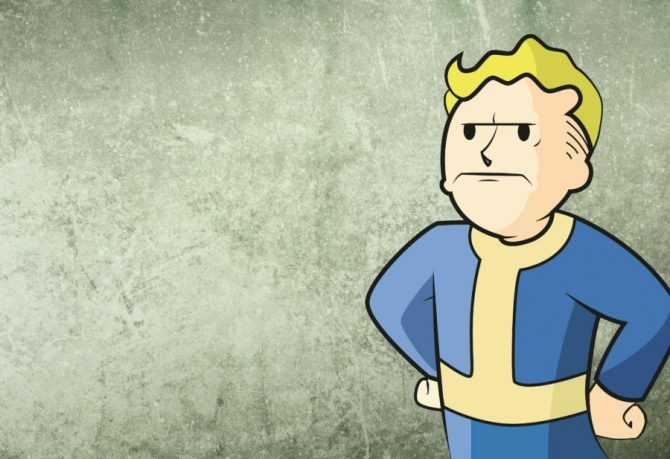 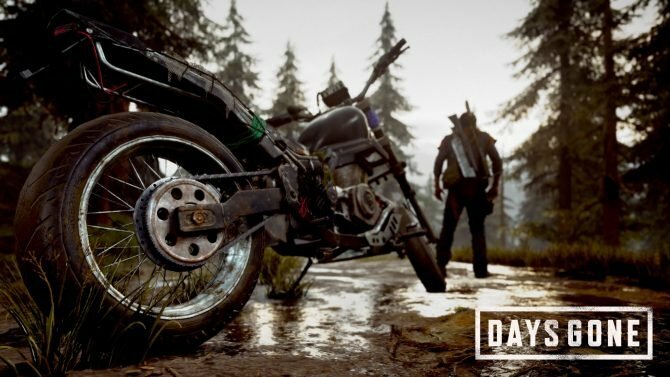 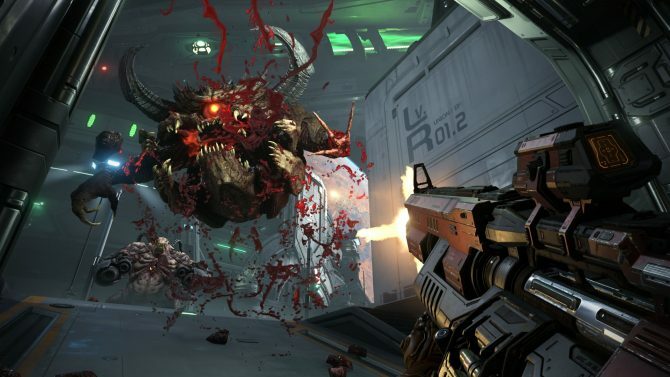 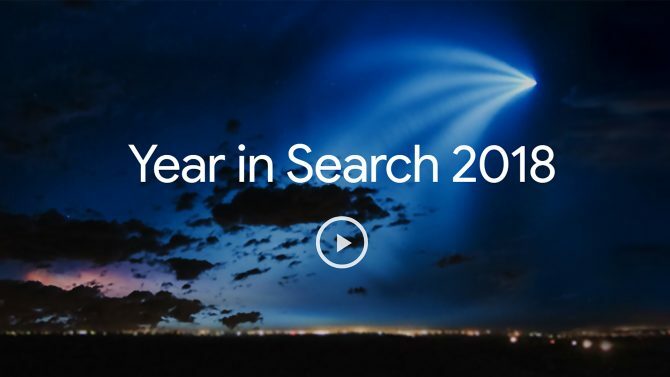 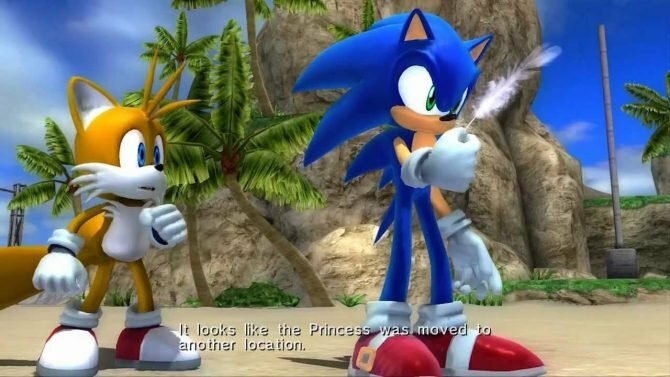 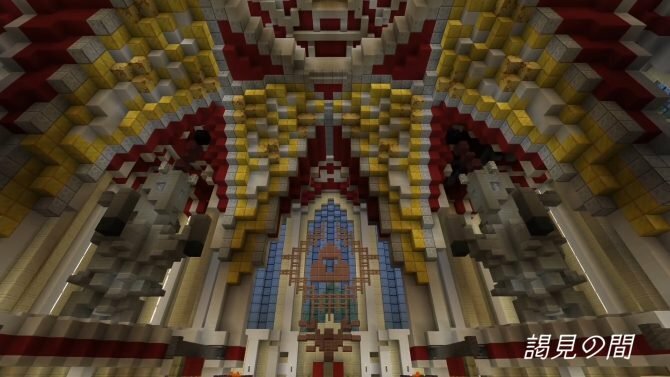 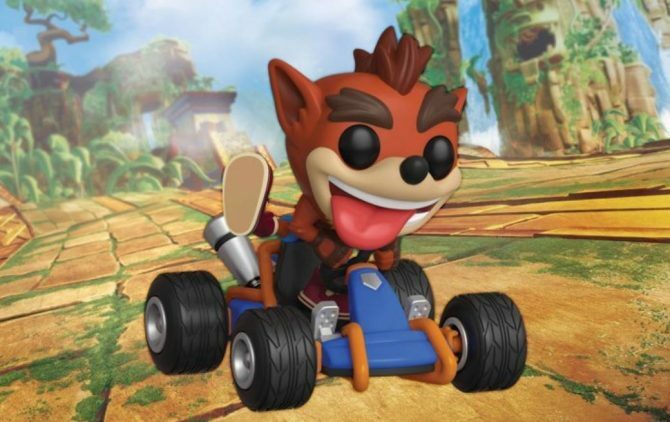 Let's have a look at what you US citizens have been looking for within the gaming world this year. 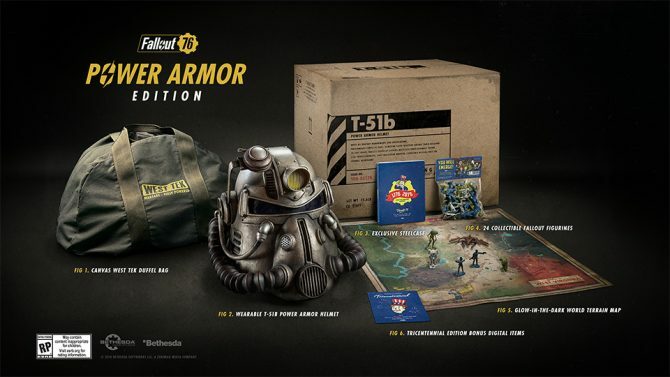 After a week of heavy criticism from fans, Bethesda has announced that the company will offer replacement canvas bags for Fallout 76's collector's edition. 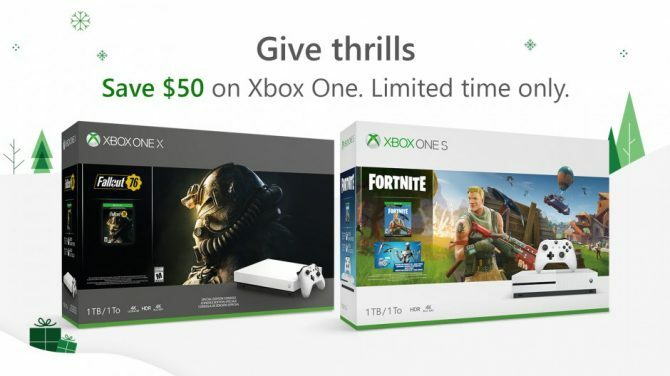 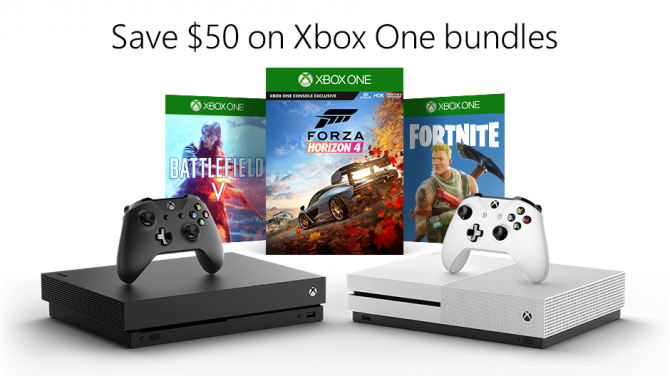 Xbox One bundles including games like Fortnite, Fallout 76, and Battlefield V will be discounted by $50, just in time for your holiday shopping. 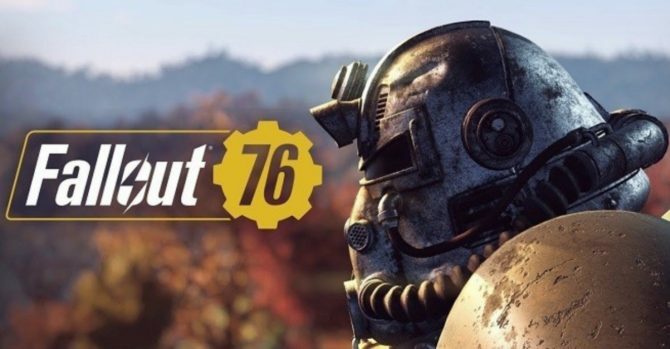 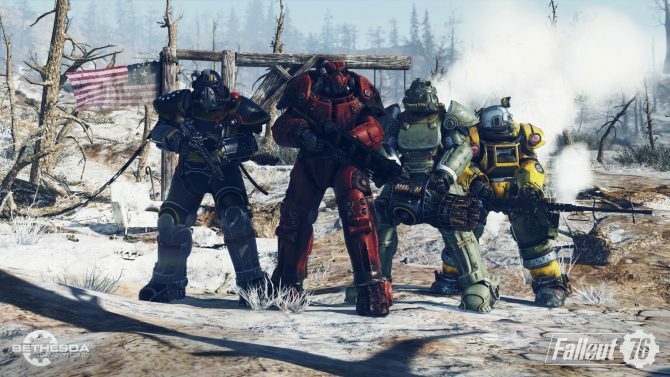 The next update for Fallout 76 is scheduled to hit consoles and PC on December 4. 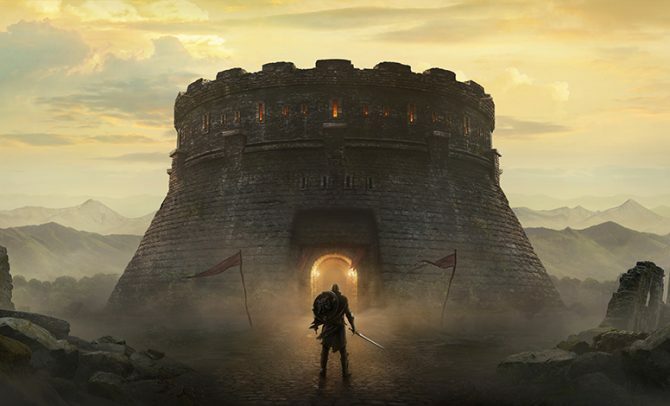 While originally scheduled to release in 2018, The Elder Scrolls: Blades has now been pushed to release early next year.